I always intended to buy a madeleine pan and give them a shot– I love their soft, spongey texture and delicate seashell scallops–but until this week I never got around to picking one up. I found a mini madeleine pan at the Home Goods store near my house. I love malt and was really excited about this recipe. 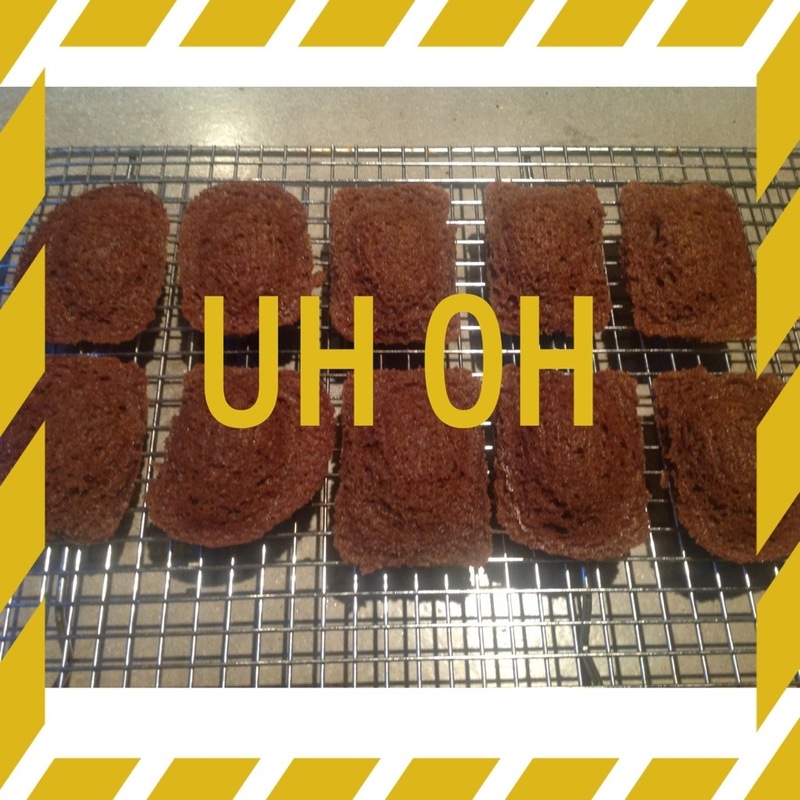 I started baking these while my boys had friends over for a play date. 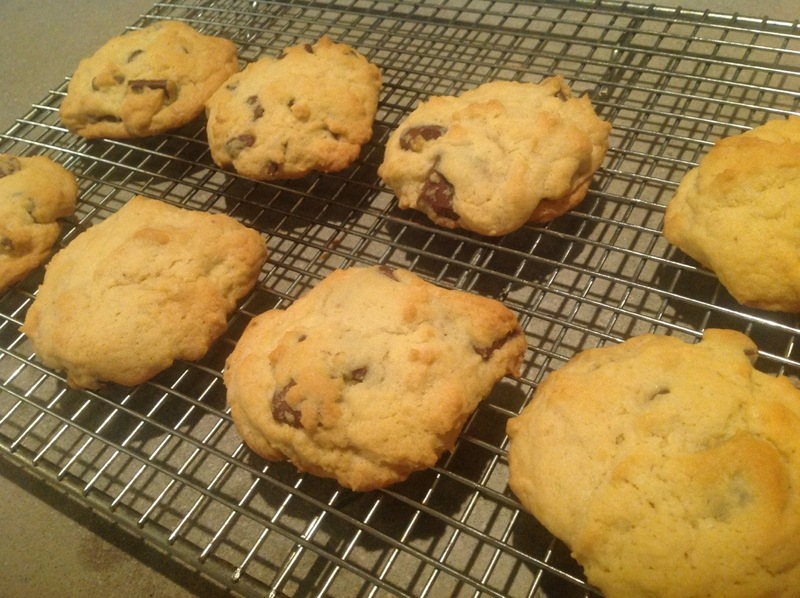 I figured I would make them a batch of regular basic chocolate chunk cookies while they played. The madeleine batter needs to rest for an hour so that time seemed like the perfect opportunity to whip up some kid-friendly treats. I completely discounted the fact that I normally use my weekly baking time as sort of a tasty meditation and having a houseful of kids underfoot in a thunderstorm is maybe not the most relaxing of environments. But regardless, I was able to shove cookies into the hands of all the littles so I could check on my madeleine batter and get them in the oven. 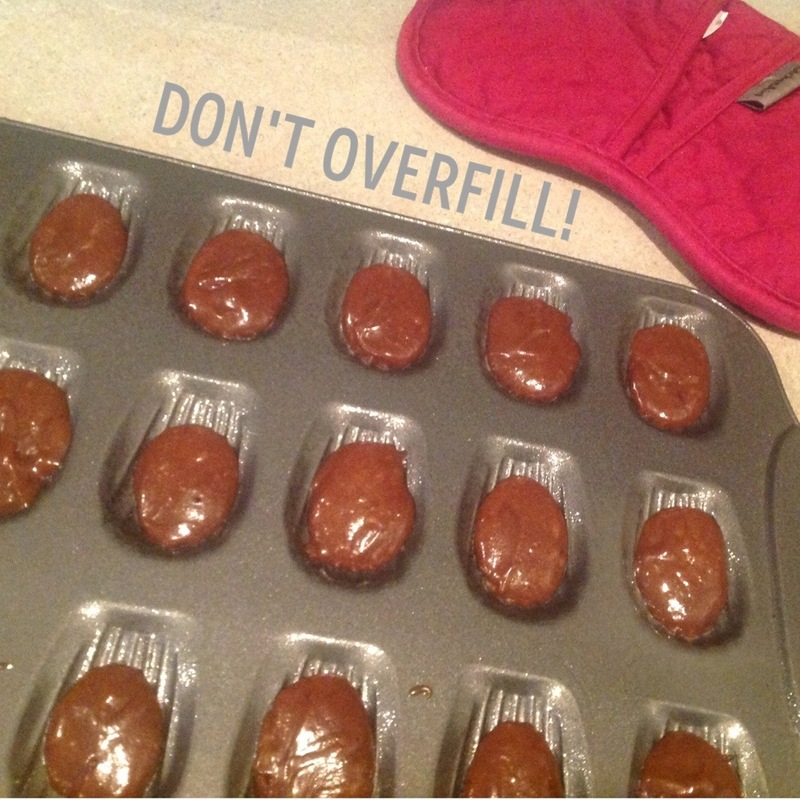 Since I had never made them before I definitely overfilled the pan on the first batch. They looked more like chocolate pillows than delicate seaside collectibles so I scaled wayyy back on the batter for the second batch. 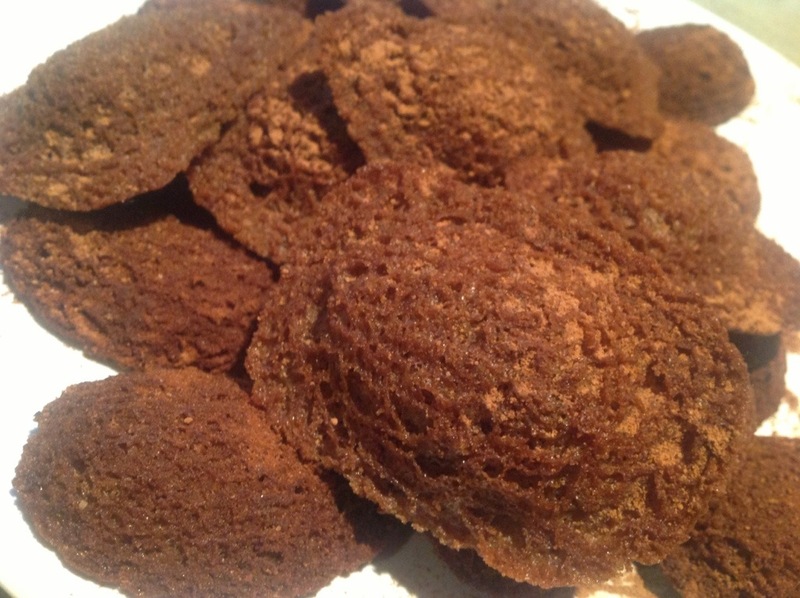 But the texture was right so I was still excited about them, and guess who doesn’t care about the shape of a cookie? Kids. They didn’t even glance at them before shoving them in their mouths. I got the batter amount right the second time and they came out of the oven looking cute and delicate. 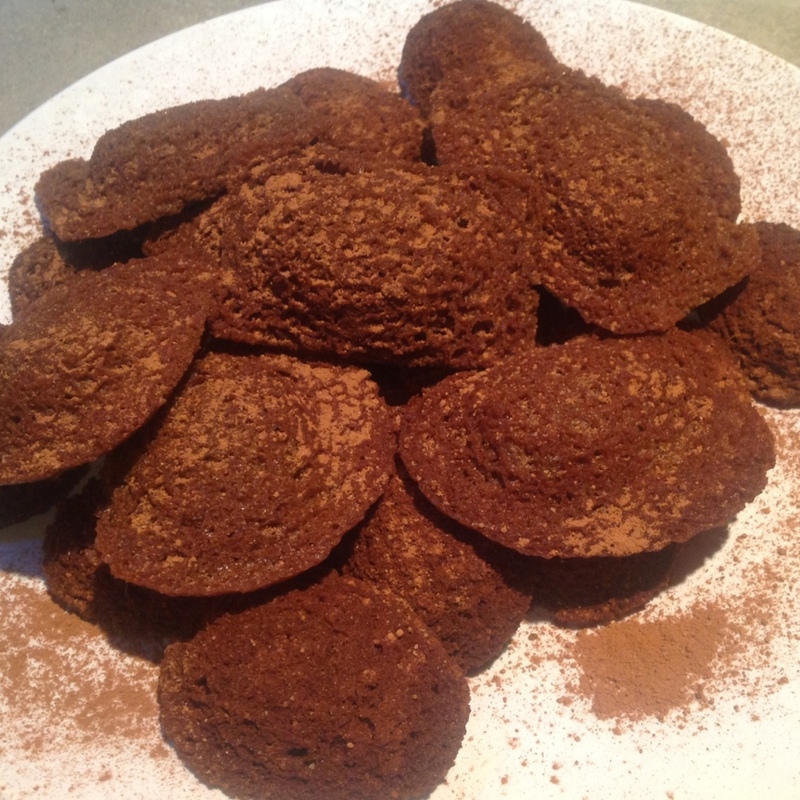 They looked even better when I dusted them with cocoa and malt powder. Despite the chaos going on at my house while I baked this week, I was really happy with the way these turned out. 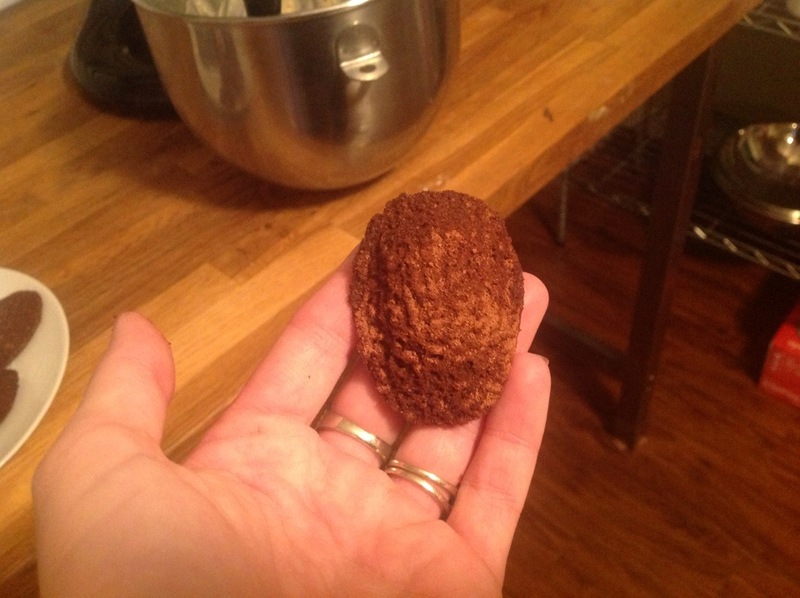 And now that I have a pan I can try out some classic madeleines. My boys will be decidedly less excited about those since they are on a weird lemon-hating kick right now, but that’s ok. I’m happy to eat them up test them out. After baking these I did some internet roaming and noticed that there is quite a bit of strong opinion about what constitutes the perfect madeleine. The ‘hump’ is quite important and it seems you achieve this by first chilling the batter and/or the pans. I had remembered reading about chilling the pans in the Bouchon cookbook but I had no idea it was such a big deal. Interesting. Go see how all my fellow bakers’ yummy tiny cakes turned out! Next up: Mississippi Mud Pie aka Coffee Ice Cream Tart!!! Glad your second batch worked out!! 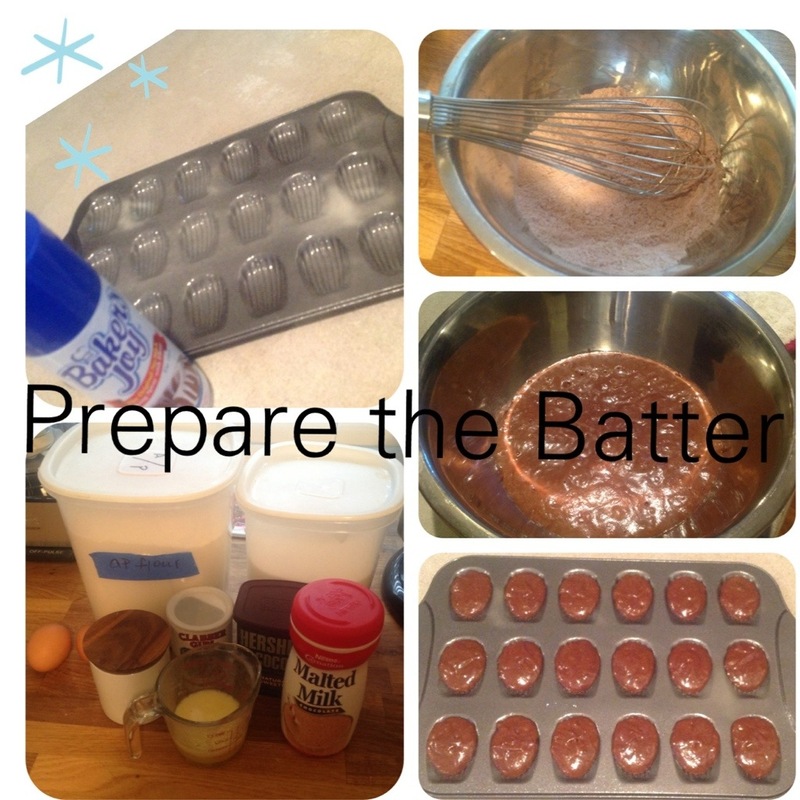 I too was unsure how much batter to put in each. 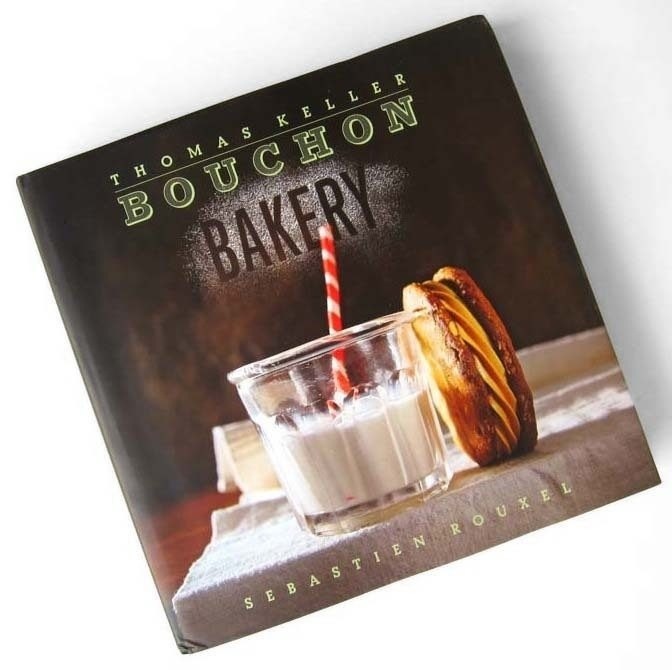 I just ordered the Bouchon Bakery book!! Have you tried any recipes in it yet? I already feel intimidated by it, and it hasn’t even arrived yet! I got it for my birthday in December and have yet to make a single thing from it! I have it out, though….I think I will try something soon! Your madeleines are gorgeous! I picked my pan up at Home Goods too! I’m going to try chilling the pan next time and see how it goes, thanks for the tip. Nice looking madeleines! I didn’t know that about chilling the pan…I will try that the next time also….mine never have humps…lol!